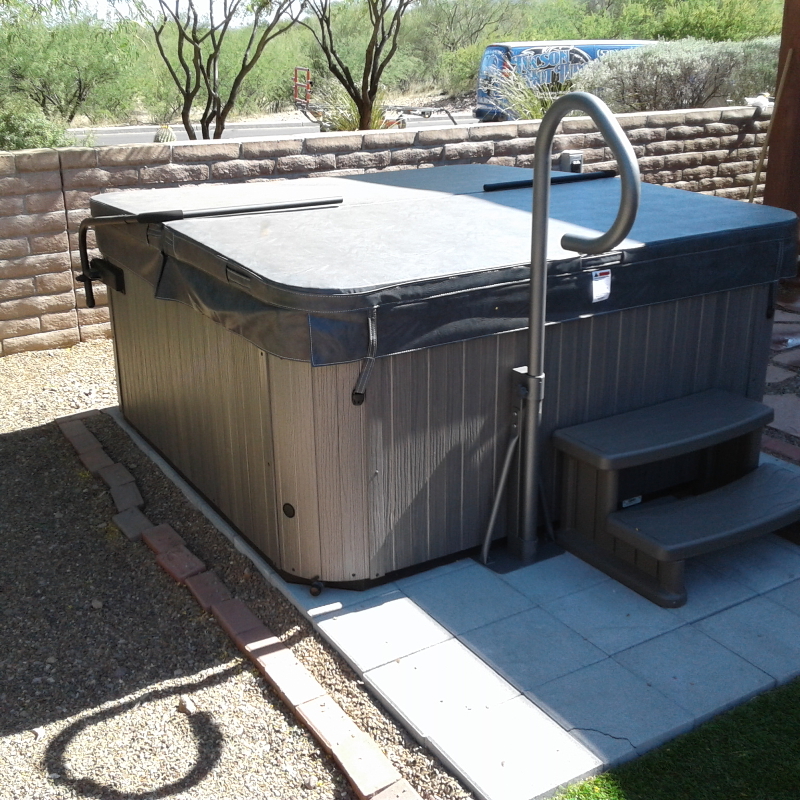 Tucson Hot Tubs - Hot tub extras for sale Tucson and Southern Arizona. The Spa Side Handrail™ provides 360° of movement to allow for easy spa entry and exit. An added locking feature enables the handrail to be fixed in any position for increased safety and peace of mind. 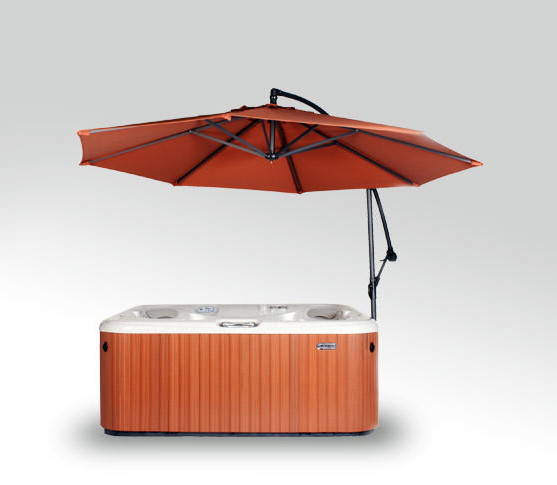 The Spa Side Handrail slides under the spa cabinet for complete installation and requires no hardware or assembly. The attractive carbon gray powder coat is accented by the new battery-powered LED mood lighting located on the interior curve of the rail. 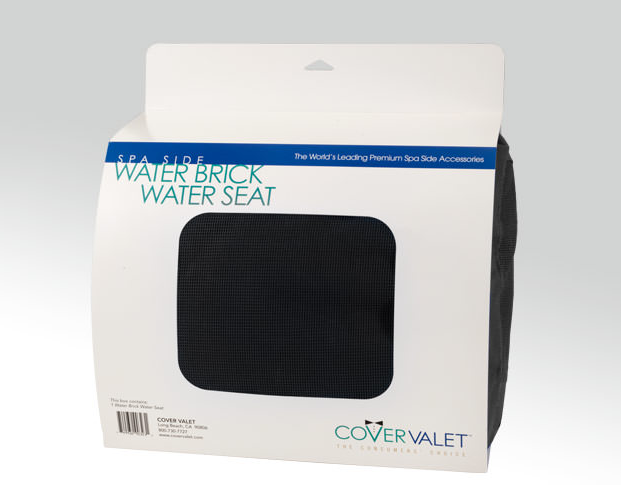 The Water Brick Water Seat doubles as a more comfortable spa seating alternative while increasing the seated height for shorter spa users. To ensure the seat sinks into place, a removable pouch has been included which can be filled with marbles or washed pea-gravel to increase the weight and/or height of the water seat.